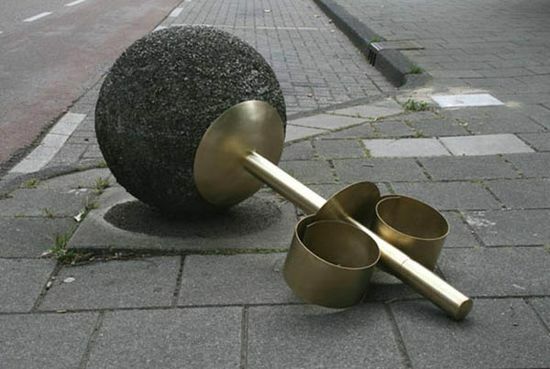 Concrètement, vous avez quoi ? 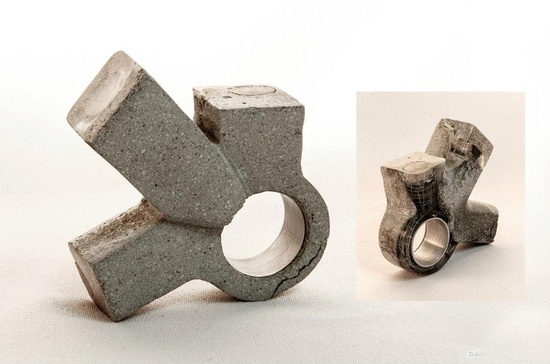 c’est certain que le ciment, c’est « concret », pour jouer avec les mots ! 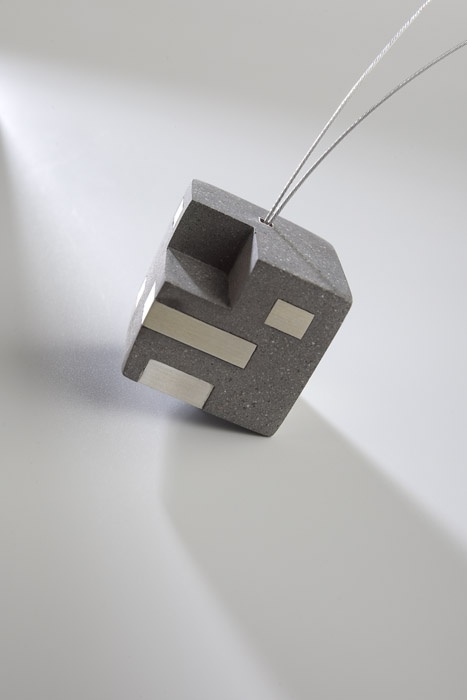 sera présente à JOYA 2013 : Amira Jalet « La esencia del Otro » Cemento procesado con arena y piedra, rejilla electro-soldada, resina transparente, madera de balsa y laurel, vidrio de color y aluminio. 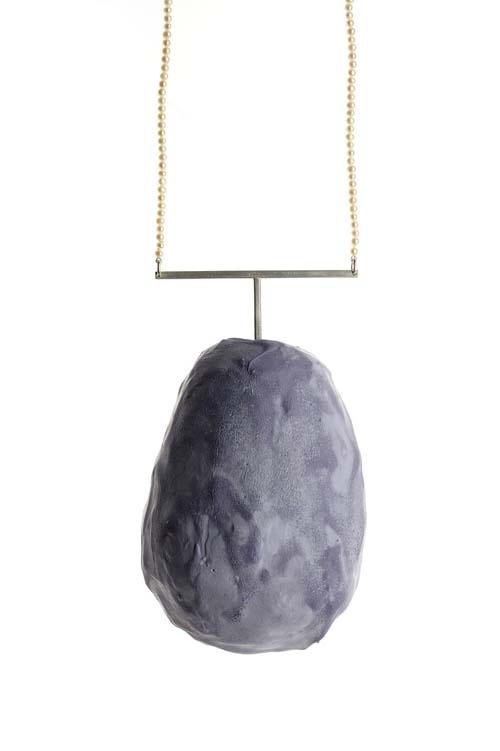 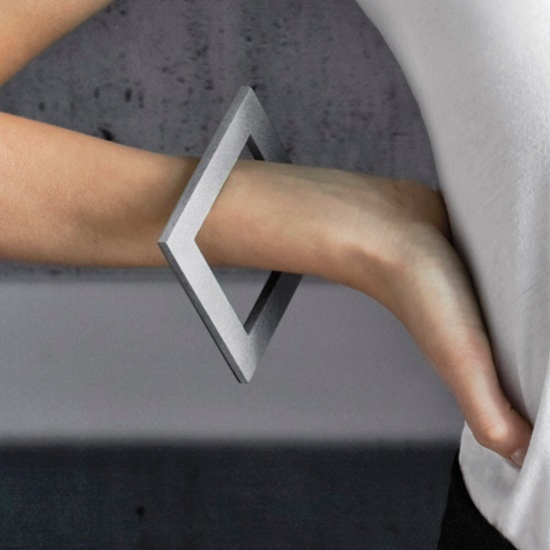 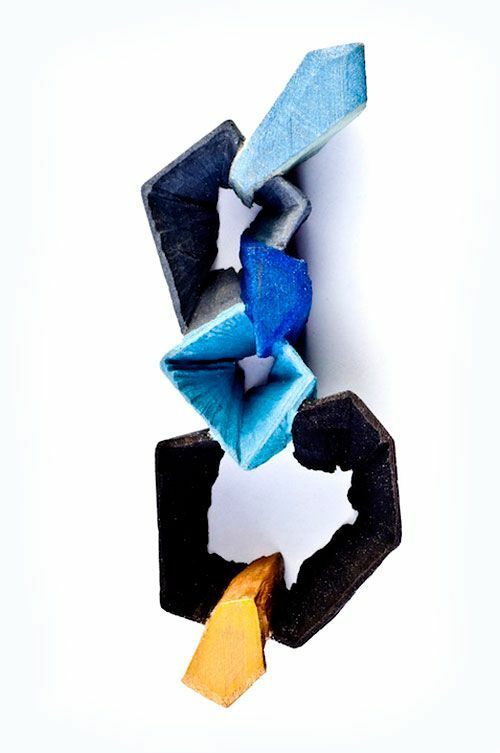 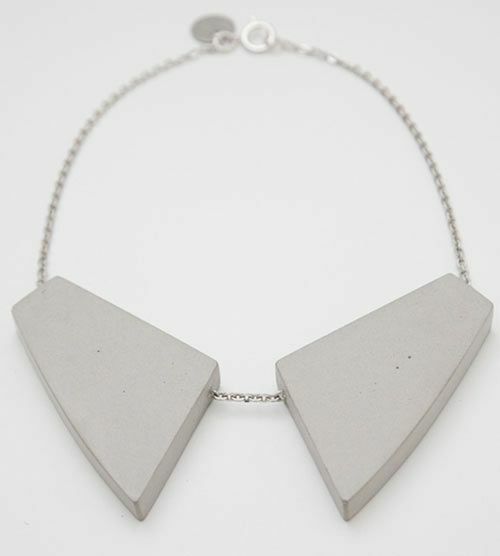 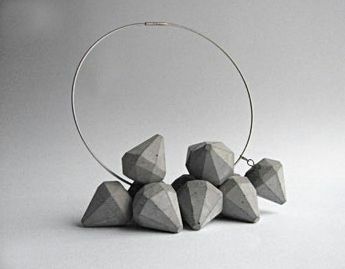 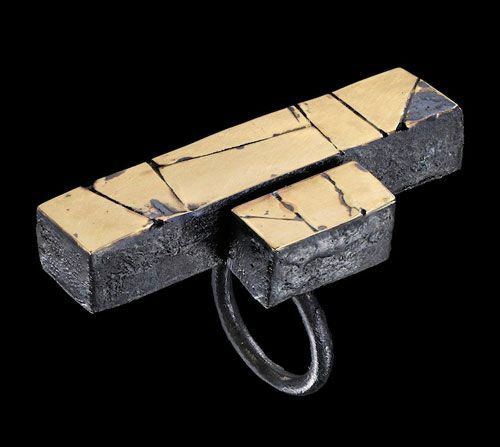 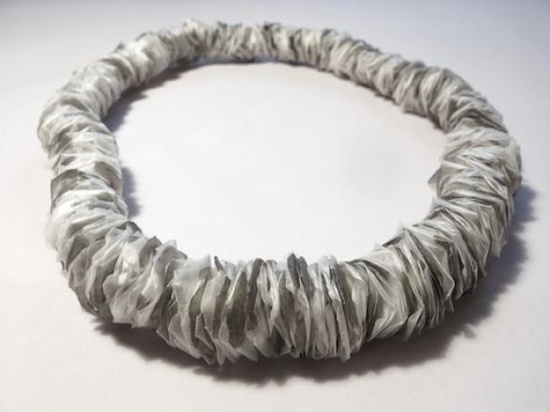 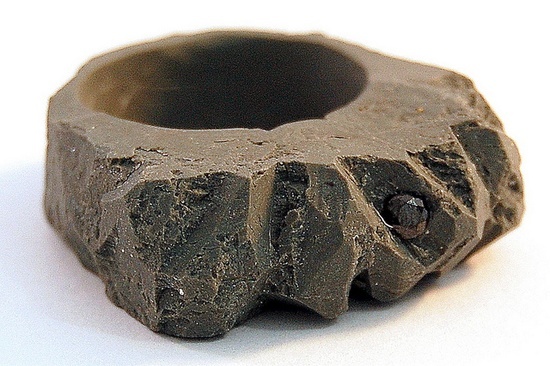 Benita Dekel, 2011 – jewelry with concrete – bracelet Bergner Schmidt concrete jewelry – collier en béton – Bergner Schmidt‘s concrete jewelry is both architectural and sculptural. 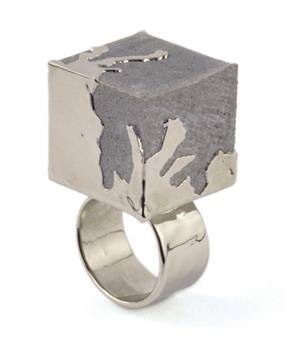 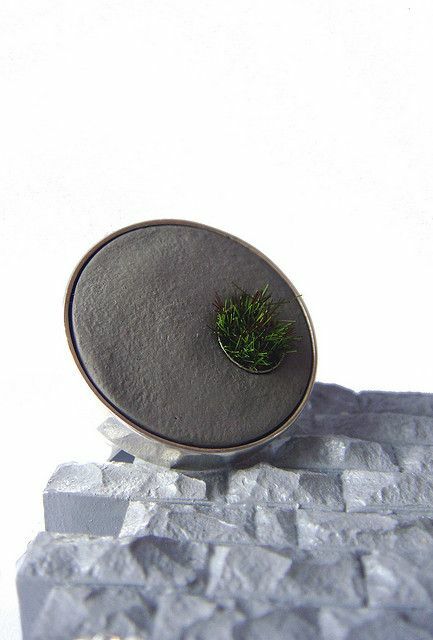 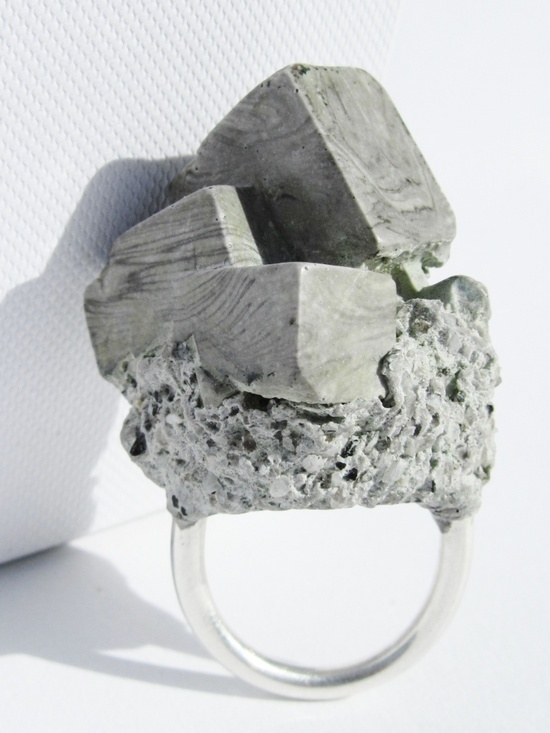 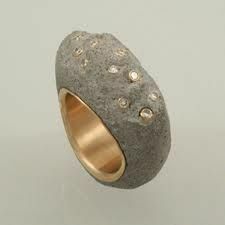 REVIVRE RING, Concrete-Nickel. 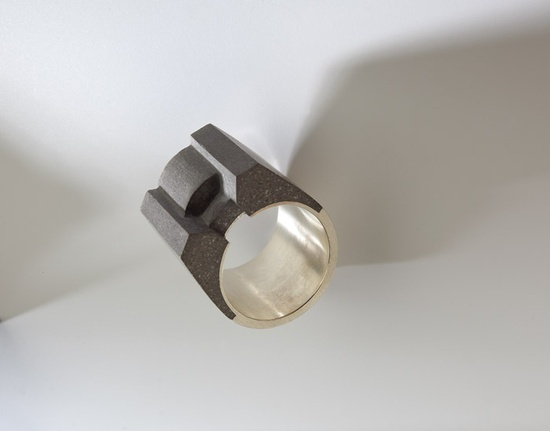 Nickel-plated concrete and brass ring shank. 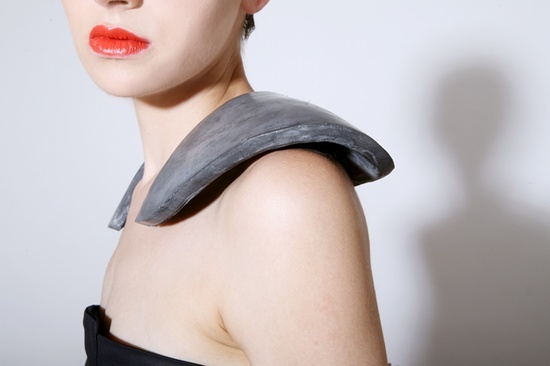 DECADENCE – Collection 05 – by GALA curios (AU), a jewellery and accessories label by designer Jasmine Noir. 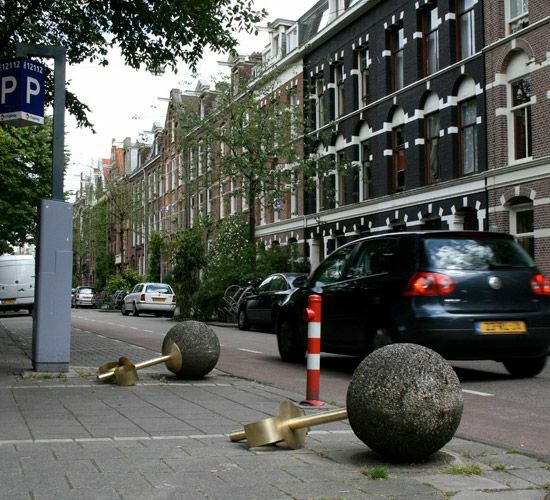 DECADENCE draws aesthetically on ruinous cities – landscapes which have been developed and then abandoned by humans, and overgrown once again by nature. 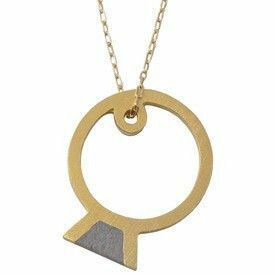 Contrasting sharp geometry with organic, ornamental detail, the collection miniaturises the cycle of life, death and the beauty of decay. 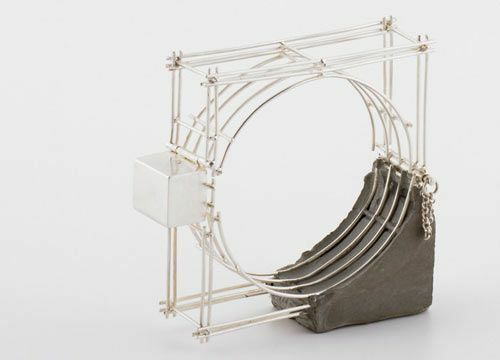 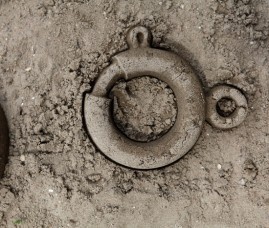 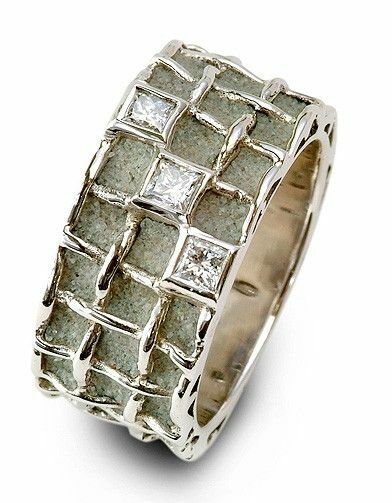 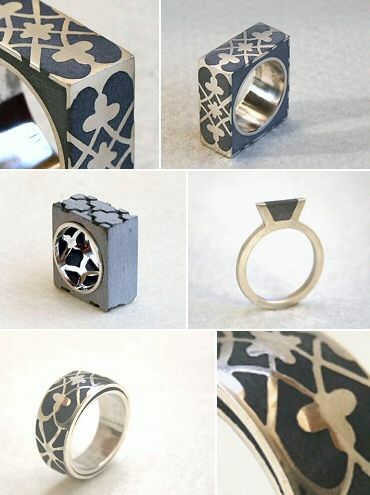 square ring from Hadas Shaham (IL) (detail). 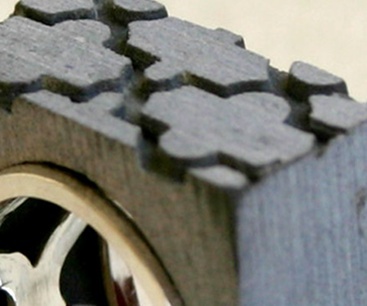 concrete tire tread pattern. 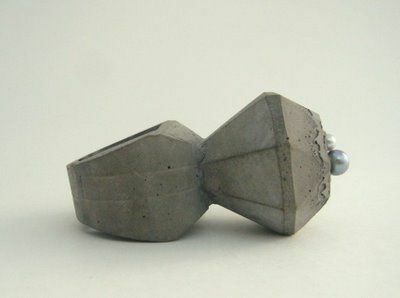 Metsa Design : Cement pearls – These cement earrings are modeled on classic pearl studs. 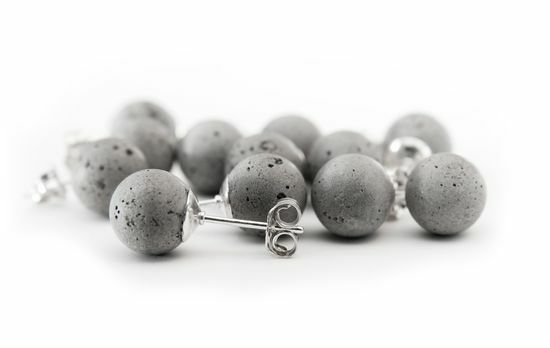 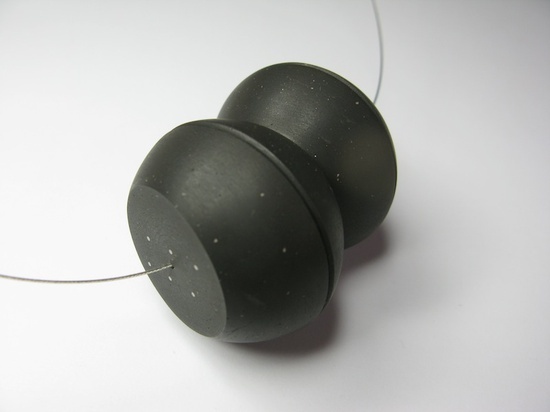 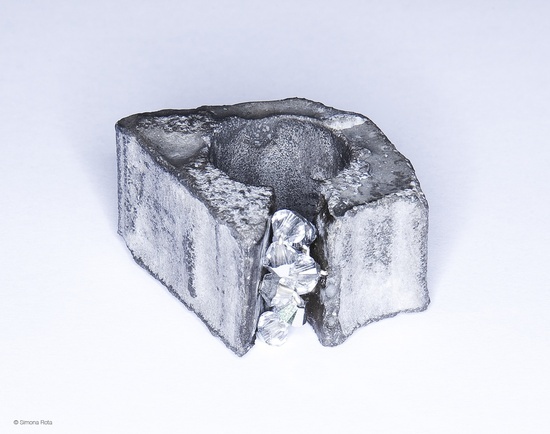 Each concrete sphere is cast by hand and set onto a sterling silver post. 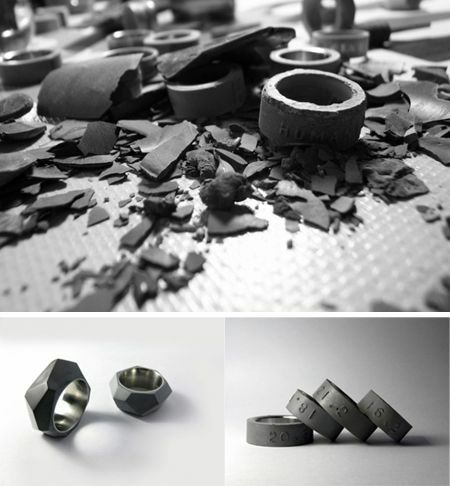 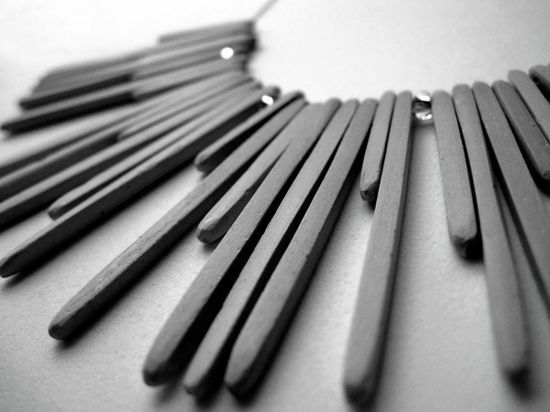 With wear, the colour of the earrings will deepen as the concrete is exposed to the air and the oils from your skin. 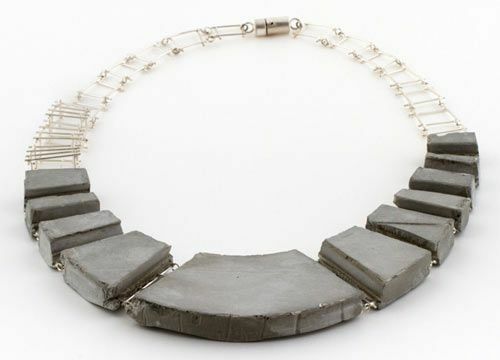 Liesbet Bussche, her graduation project from the Rietveld Academie in Amsterdam was all about street jewellery. 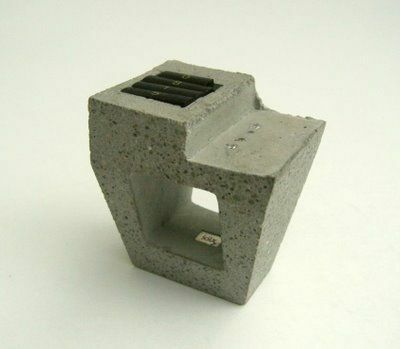 cement returns to cement ………….. 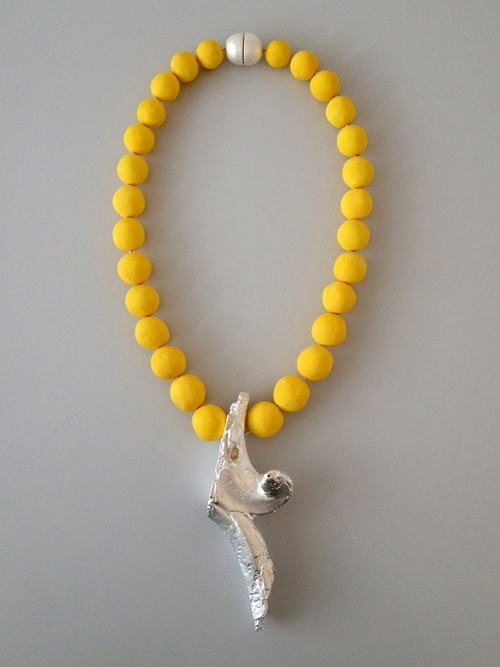 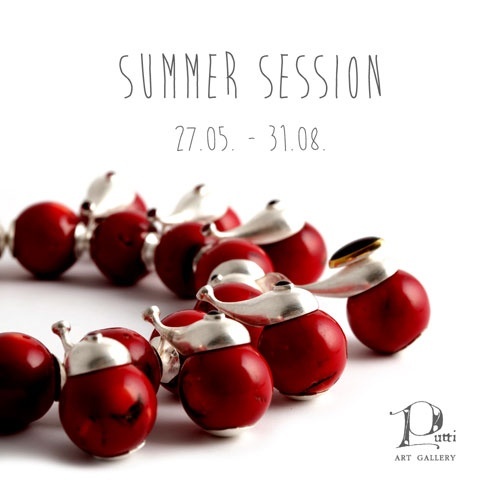 In accordance to the school summer holidays, from May 27, 2013 until August 31, 2013 an international contemporary jewellery exhibition “Summer Session” will put on display at the gallery; it will allow the viewers to imagine the show of Arts Academy final session. 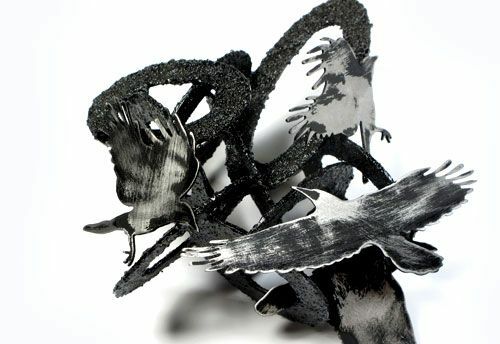 But only in this show professional and internationally recognized artists will play the role of students. 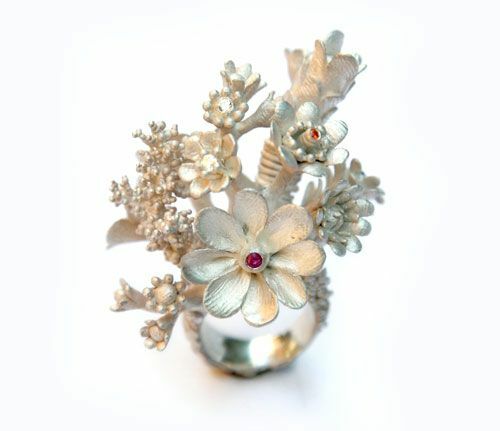 At the centre of attention of this jewellery exhibition will be summer flora and fauna inspired motifs, as well as life attesting colour palette. 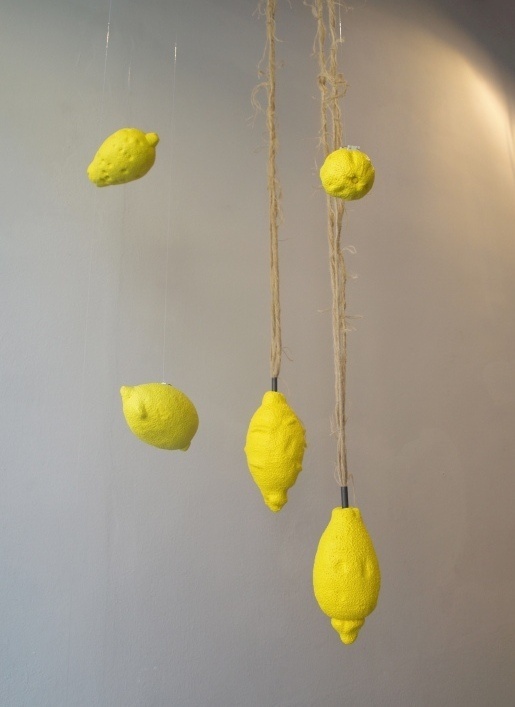 Artists participating in the exhibition: Maris Aunins (Latvia) — Lisa Bjorke (Sweden) — Valdis Broze (Latvia) — Eugenia Ingegno (Italy) — Andris Lauders (Latvia) — Guntis Lauders (Latvia) — Reka Lorincz (Hungary) — Gigi Mariani (Italy) — Nora Rochel (Germany) — Maris Sustins (Latvia) — Flora Vagi (Hungary) — Janis Vilks (Latvia) — Catalina Gibert (ES) — Margherita de Martino Norante (IT).